The rich heritage architecture of an 1870s warehouse was the backdrop for our eighth collaboration with Grind. 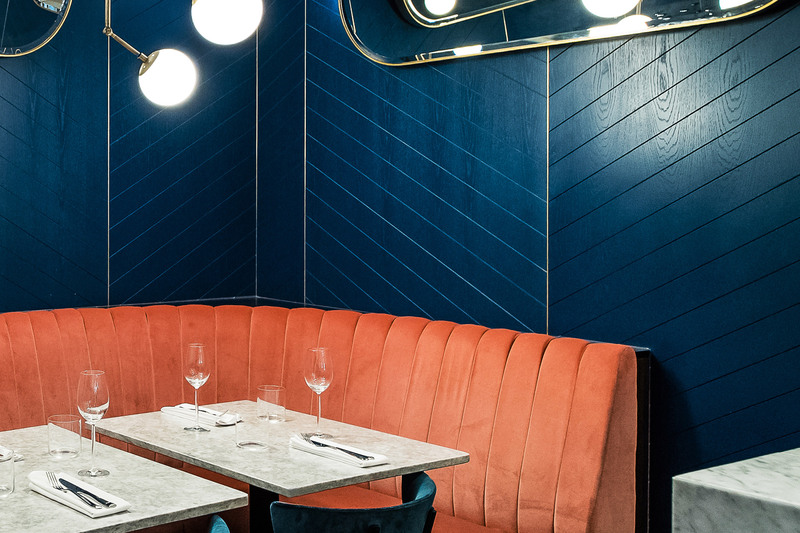 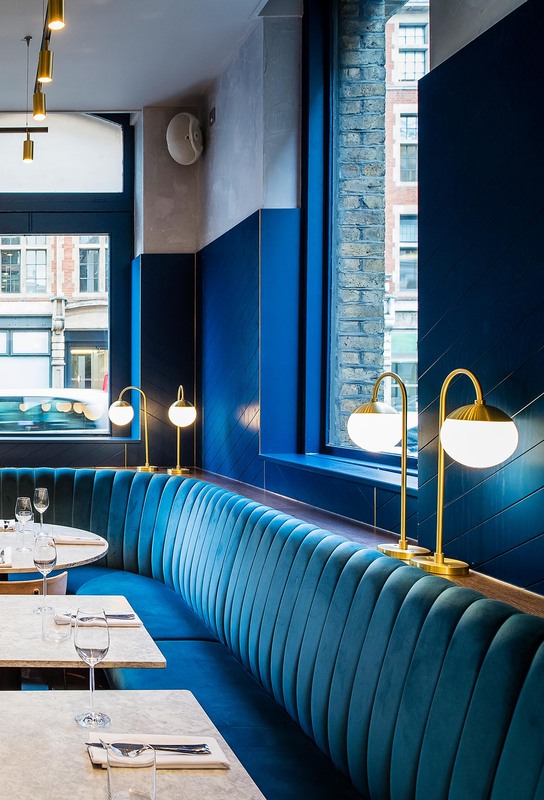 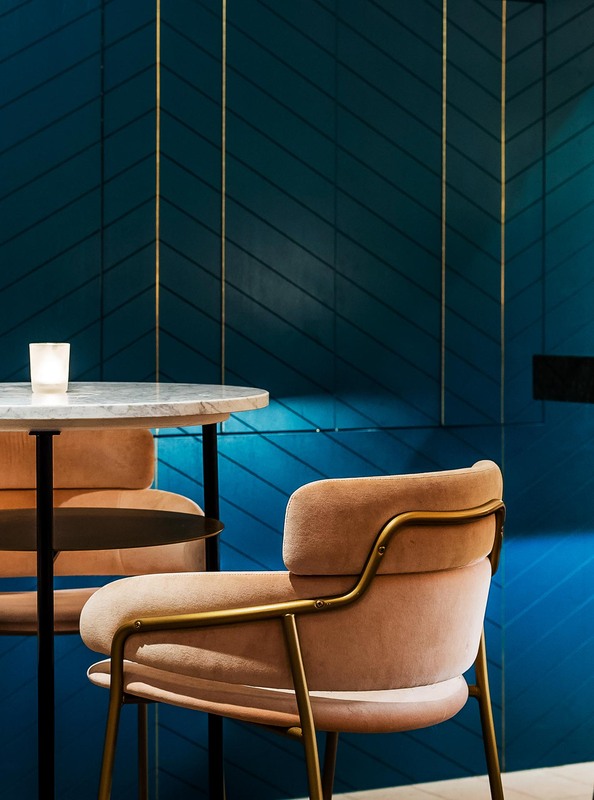 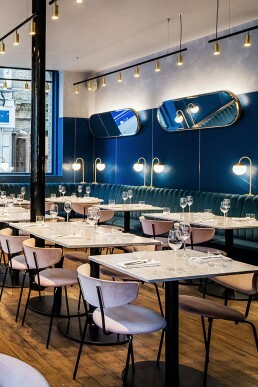 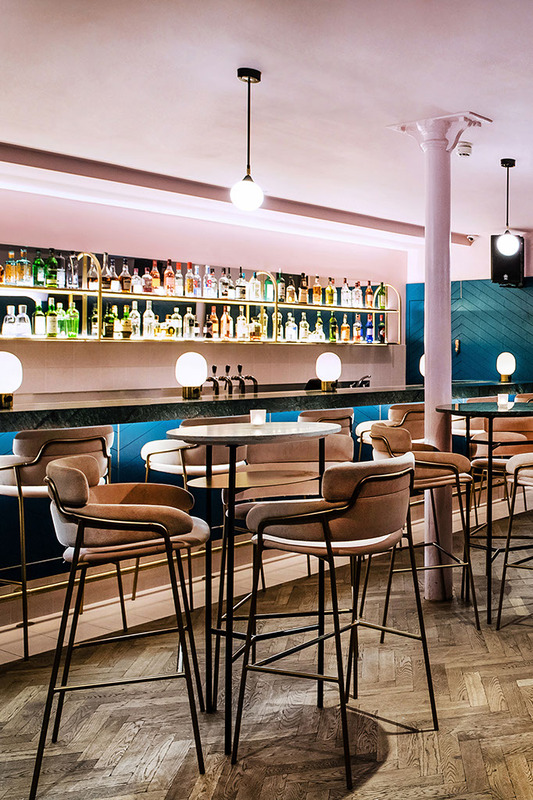 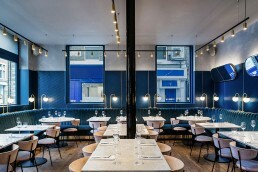 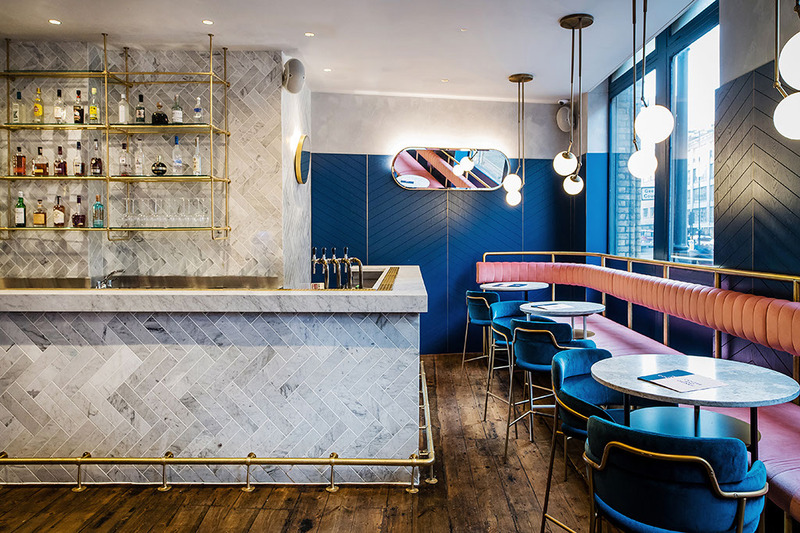 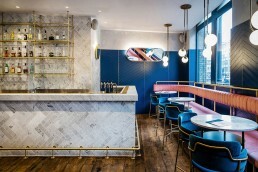 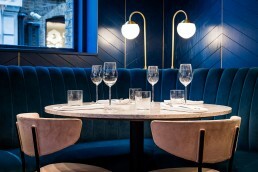 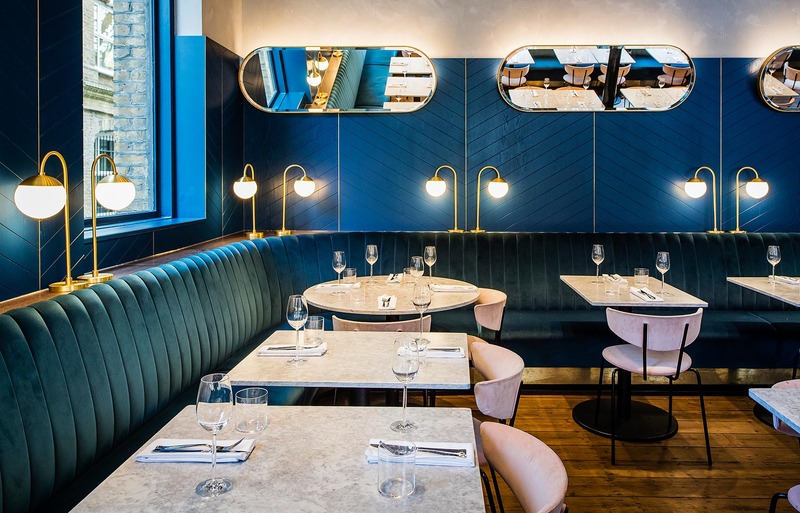 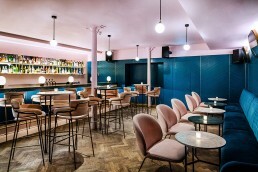 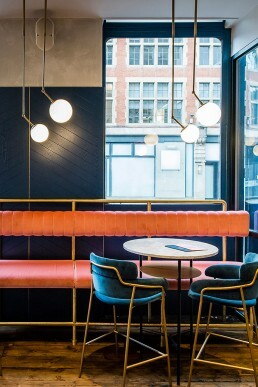 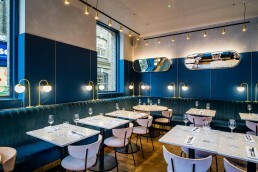 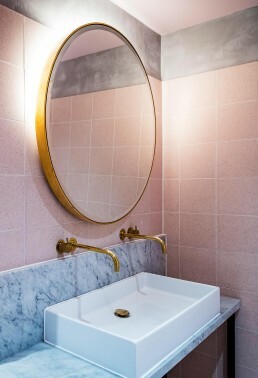 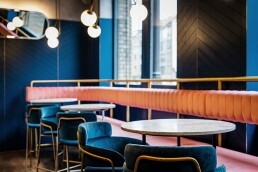 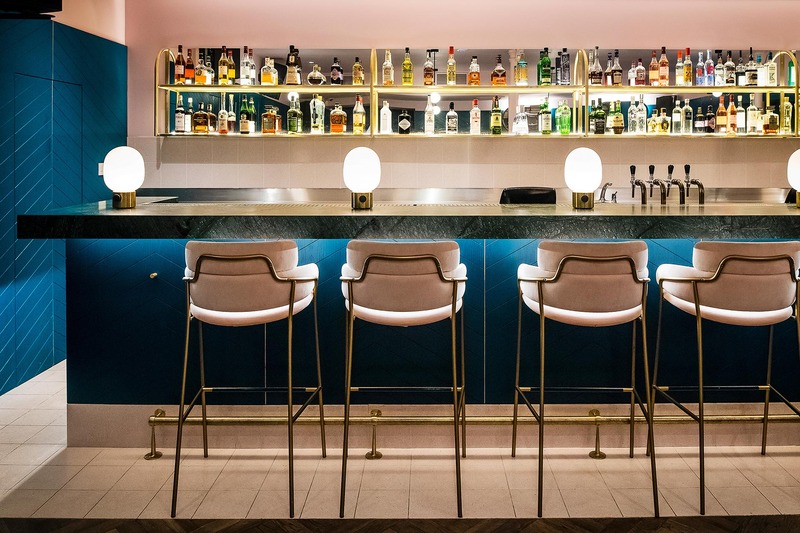 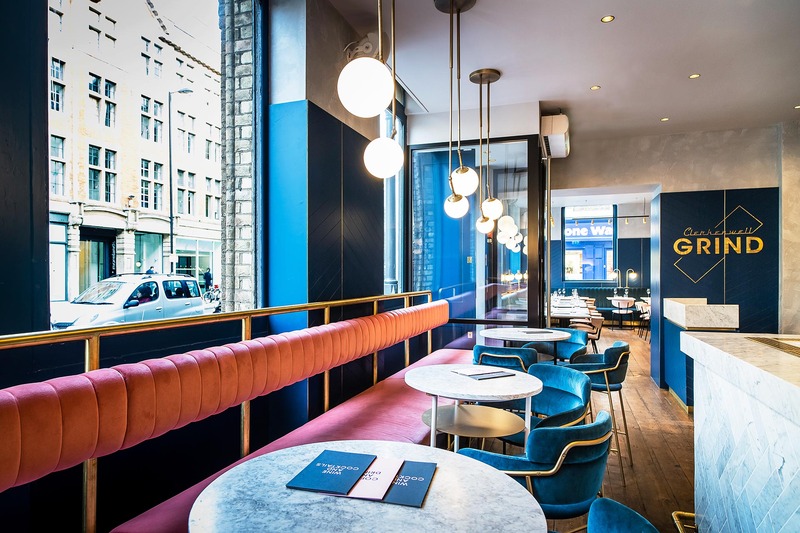 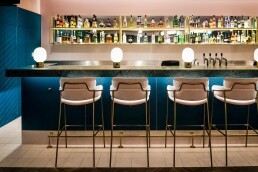 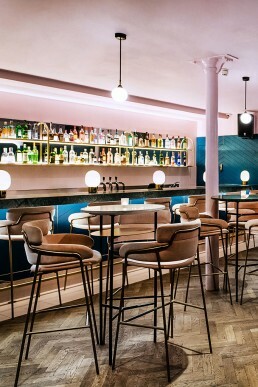 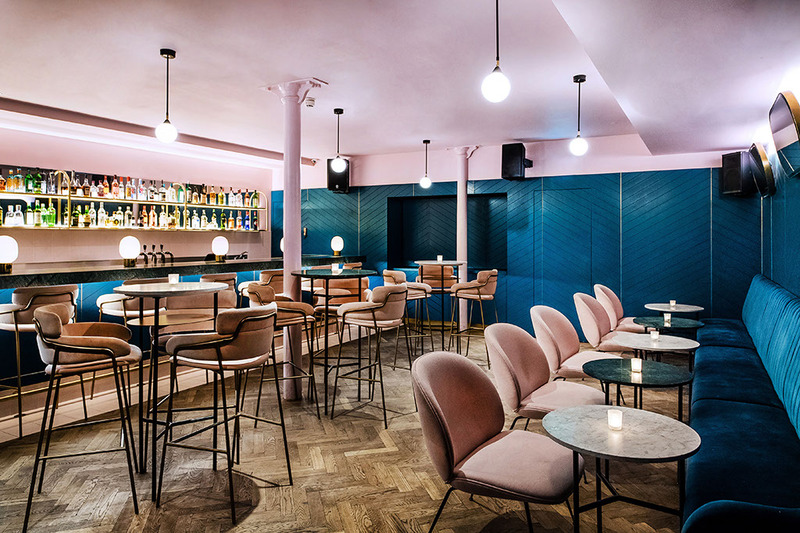 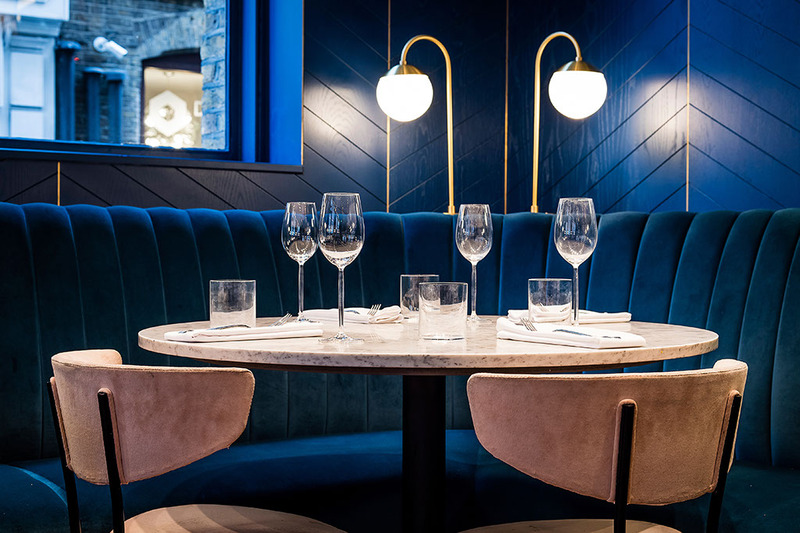 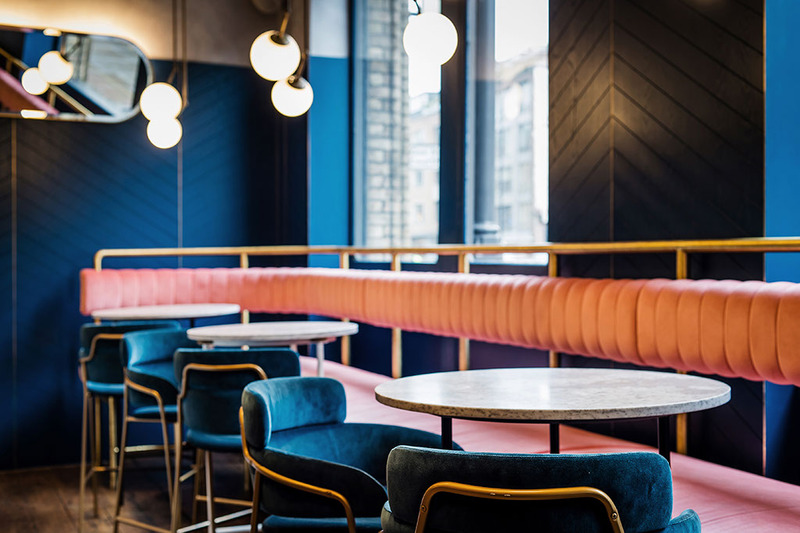 The project occupies a prime location in London’s up-and-coming Clerkenwell neighbourhood, alongside some of the city’s next generation of dining venues. 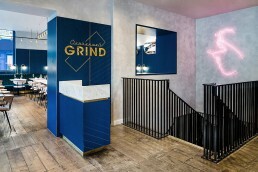 For the Grind team, this project represented the next step in the growth of their business, marking their transition from successful coffee and cocktail venues to a full-scale restaurant and bar. 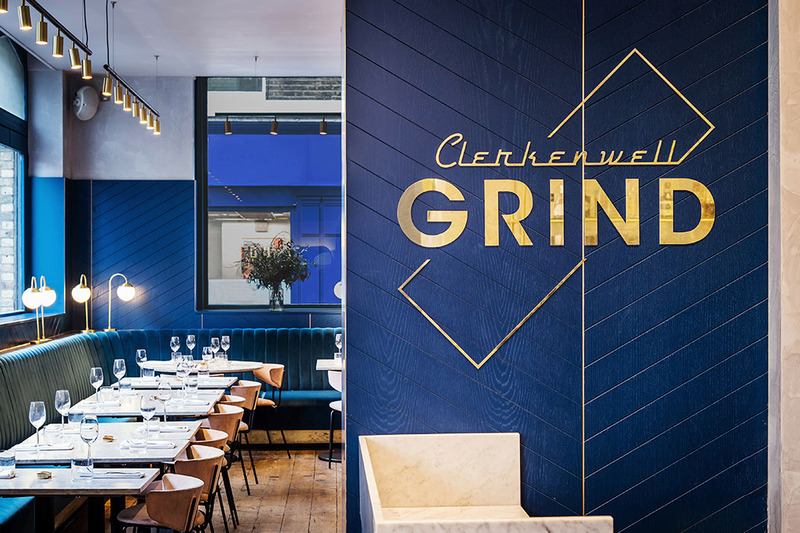 From a design perspective, this meant redefining the visual language that we developed for their other locations and building a new flagship for the Grind brand that would set the direction for their future venues – a dynamic new take on the contemporary British dining experience.